Professor, M. Sc., Ph.D., M.D. Rolf Johansson is with the Dept. Automatic Control, Lund University, where he is Professor of control science and Director of Robotics Laboratory. He was involved in research in adaptive system theory, mathematical modeling, system identification, robotics and signal processing. Since 1987, he also participated in research and as a graduate advisor at the Faculty of Medicine, Lund University Hospital. He had the following visiting appointments: Researcher, 1985, Centre National de la Recherche Scientifique (CNRS), Grenoble, France; Visiting scientist CalTech, CA, June 1997, June 2001; Rice Univ., Houston, TX, May 1998, May 2001; Supélec, France, June 1998; Univ. Illinois at Urbana-Champaign, IL; UC Santa Barbara, CA, Aug. 1999; Univ. Napoli Fed II, Italy, July 2000; Guest Professor, NTNU, Trondheim, NO, Aug. 2001, Aug. 2012; Guest Professor at CIDAC, Univ. Newcastle, Australia, July 2003. Tsinghua Univ., China, Nov. 2003, Aug. 2004, Sep-Dec 2012; Hon.Visiting Professor, North China Univ. Science and Technology (NCUST), China, 2003; Hon. Visiting Professor, Wuhan Univ. Science and Technology (WUST), China, 2004; Russell S. Springer Visiting Professor 2004, UC Berkeley, Berkeley, CA; Univ. Valladolid, Spain, June 2004; Univ. Jaén, Spain, July 2005; SIMTech Fellow, SIMTech, A*STAR, Singapore, Mar 2010; Oct-Nov 2010; Oct-Nov 2011; Tsinghua Univ., China, Sep-Dec 2012. Rolf Johansson is IEEE Fellow and Fellow of the Royal Physiographic Society, Section of Medicine. 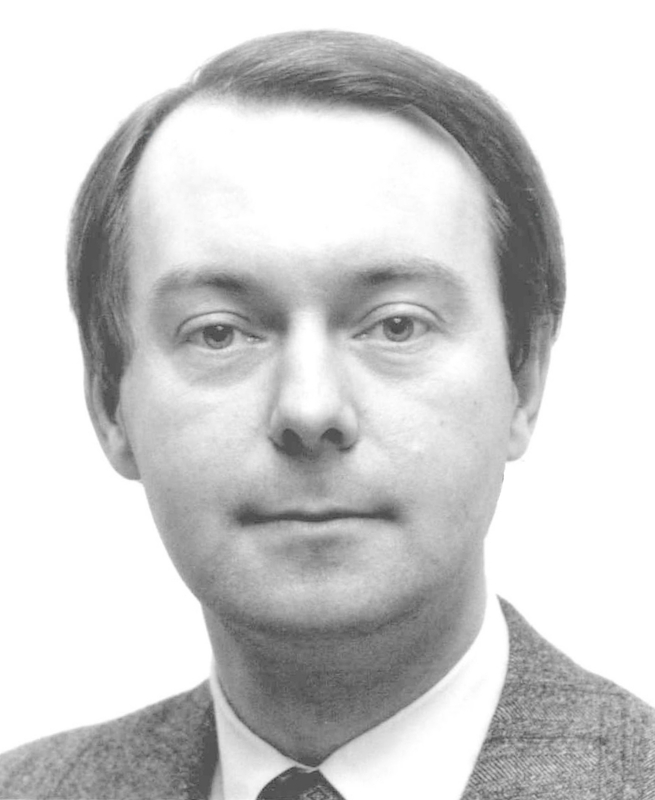 He was awarded the 1995 Ebeling Prize of the Swedish Society of Medicine for distinguished contribution to the study of human balance through application and development of system analysis and robotics. He was co-recipient of EURON Technology Transfer Award 2004, 2007, and ICRA2012 Best Automation Paper Award. He is Assoc. Editor of Int. J. Adaptive Control & Signal Processing; Editor, Intelligent Service Robotics; Editorial Board Member, Robotics and Biomimetics; Editor of Mathematical Biosciences. Yin, L., Turesson, G., Rolf Johansson & Per Tunestål, 2019, In : Journal of Dynamic Systems, Measurement and Control, Transactions of the ASME. 141, 6, 061011.